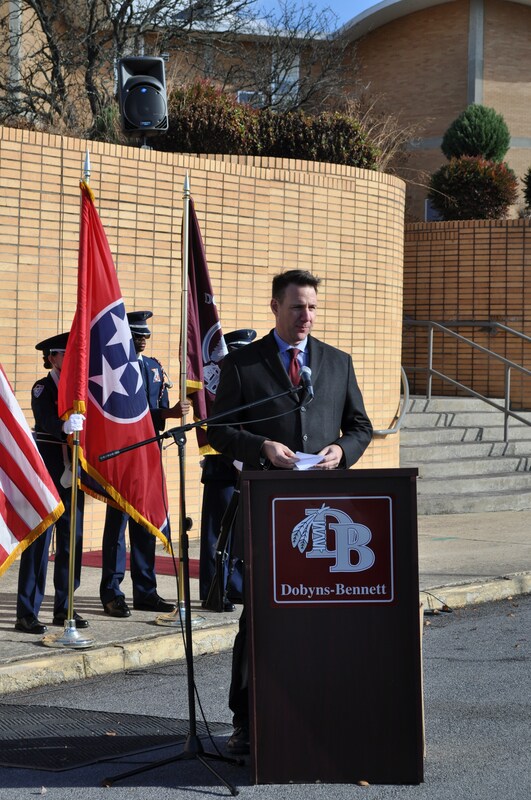 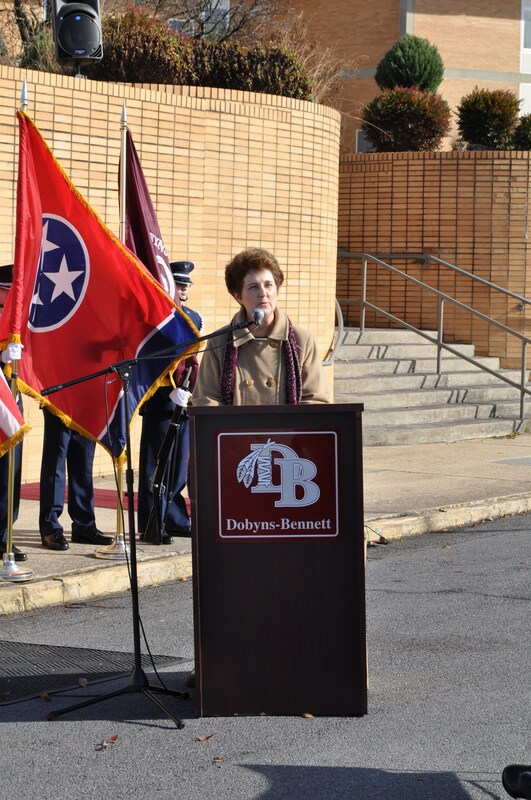 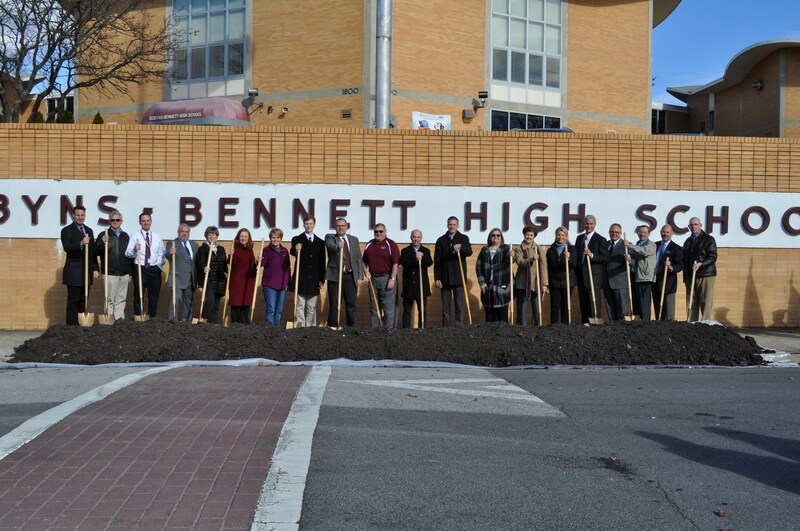 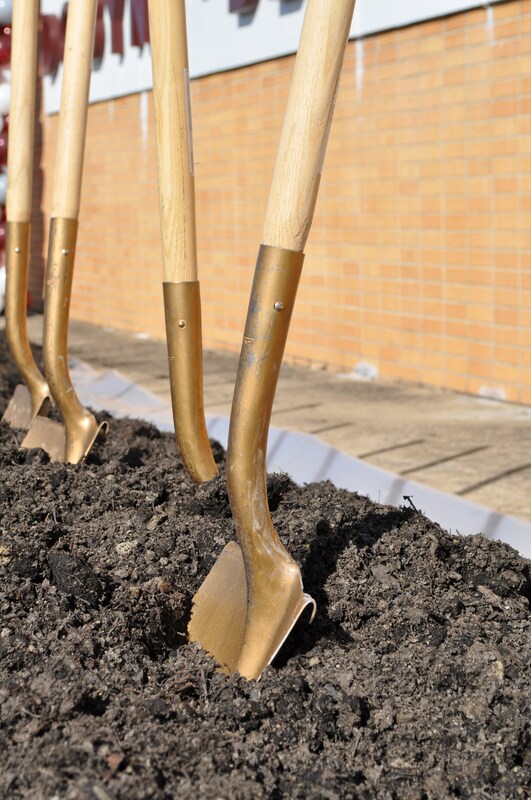 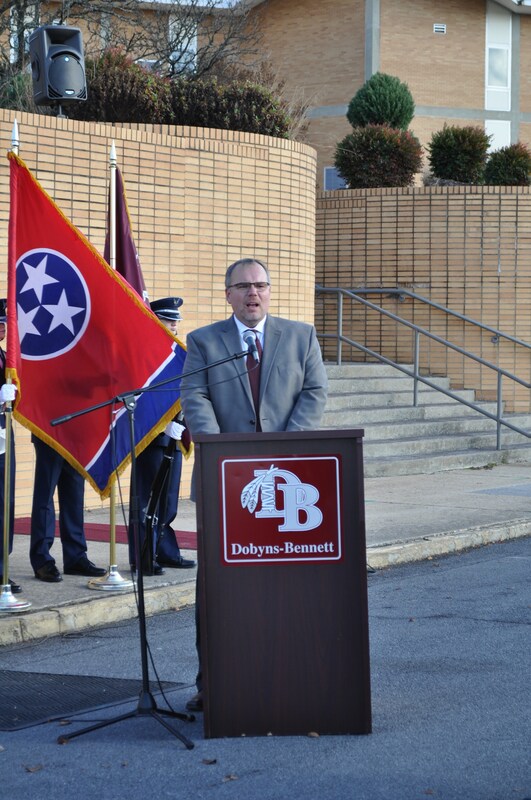 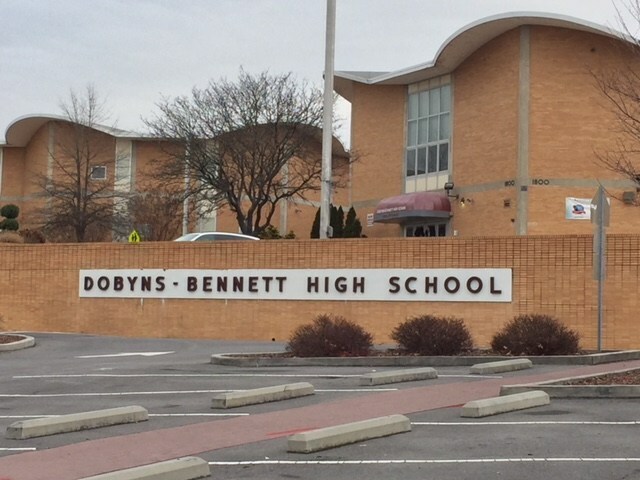 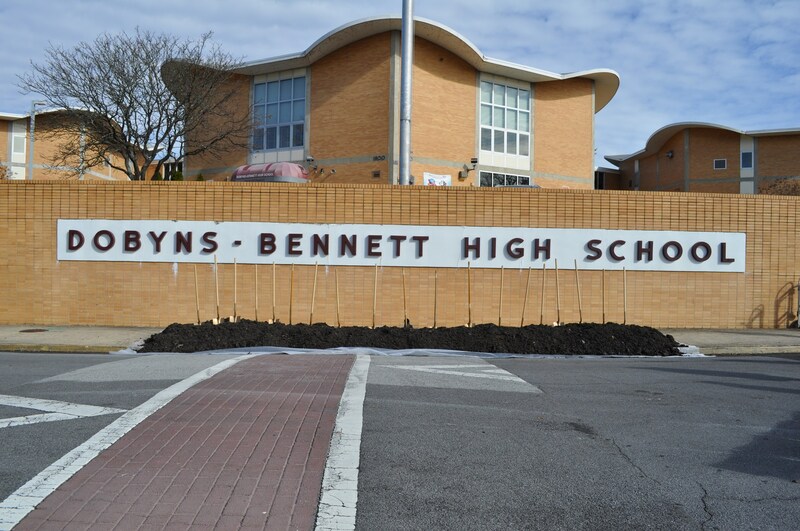 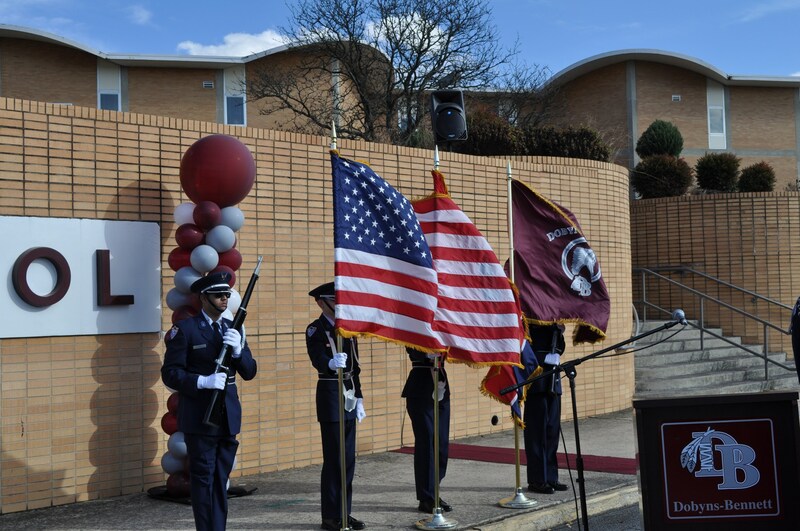 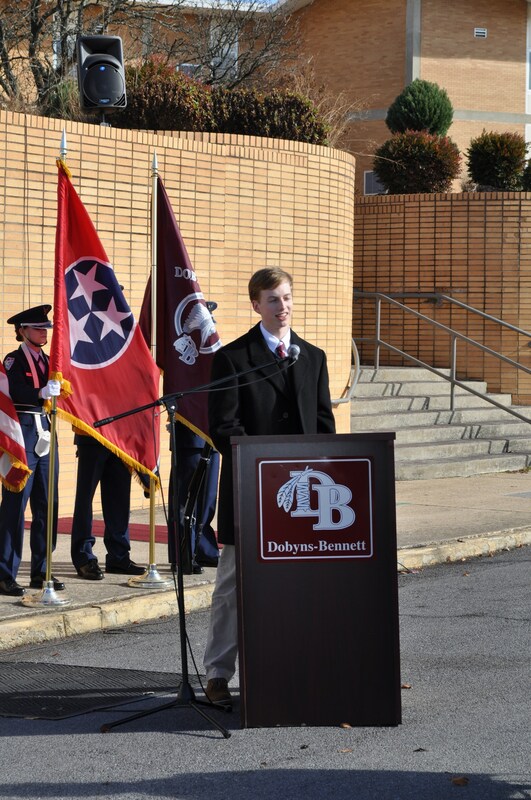 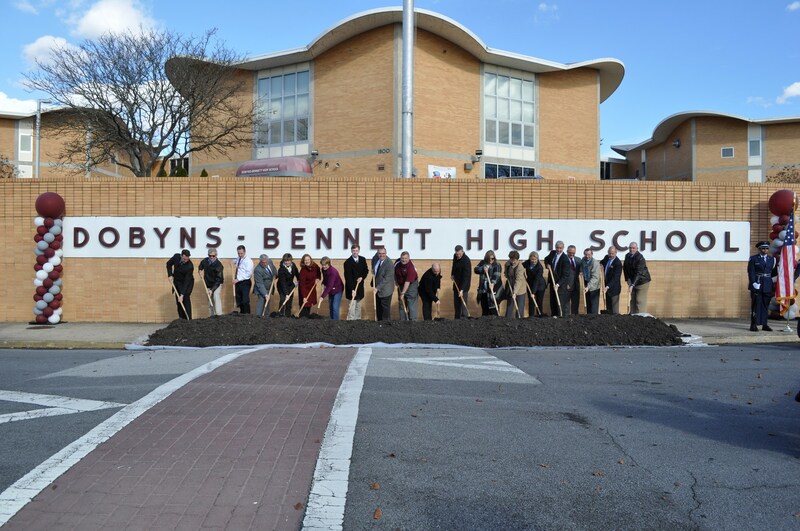 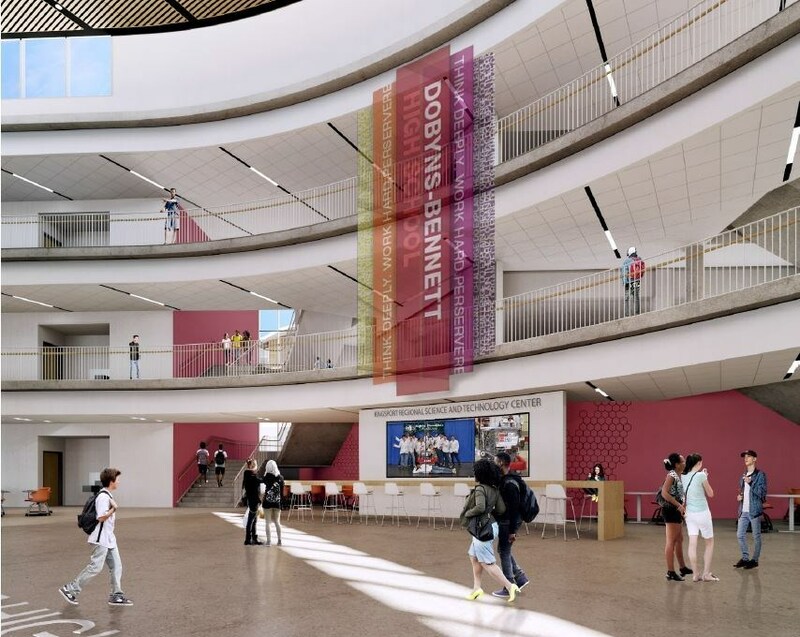 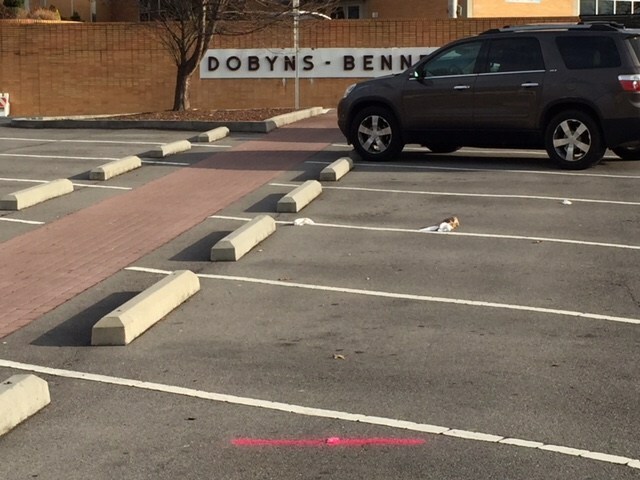 A 400-seat Regional Science and Technology Center (RSTC) will be constructed on the campus of Dobyns-Bennett High School with a mission to create a culture that inspires innovation through Science and Technology. 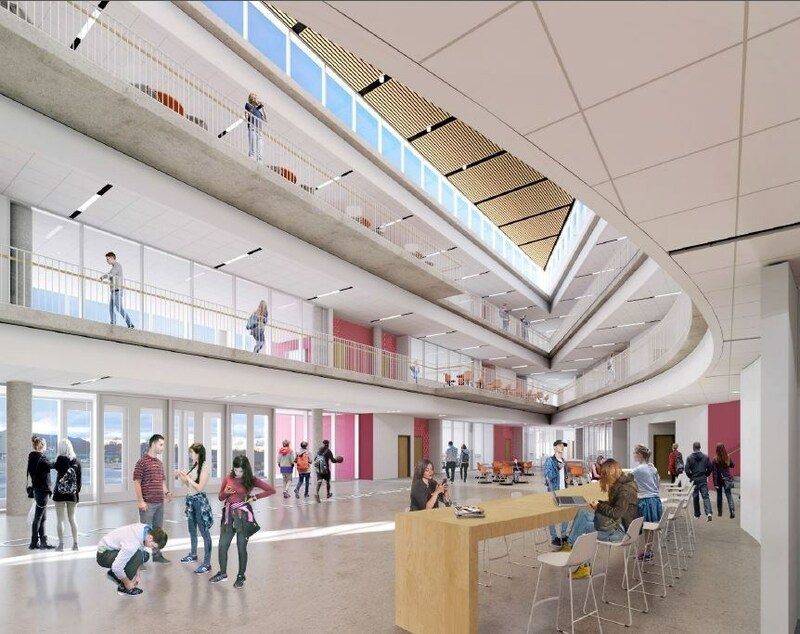 Renowned international architecture firm Perkins+Will has completed initial design concepts and construction will begin during Winter Break 2017. 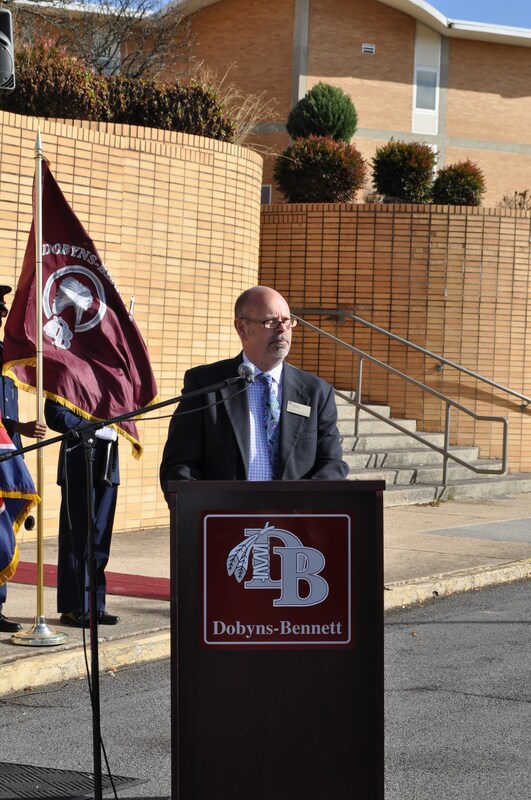 Adding an enhanced science and technology program at D-B, with new/enhanced facilities and programming, while increasing D-B's student capacity. 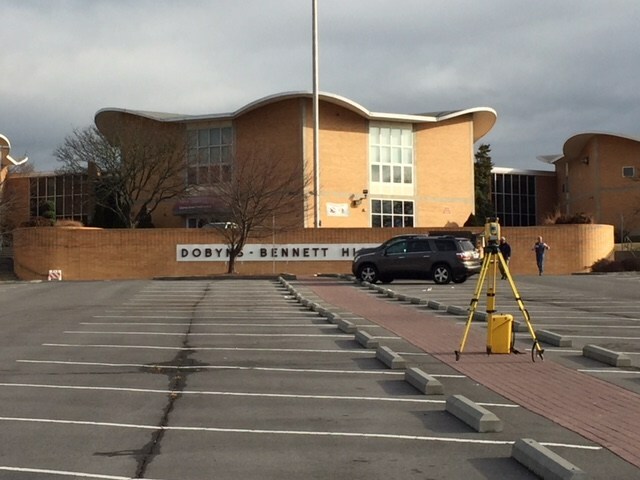 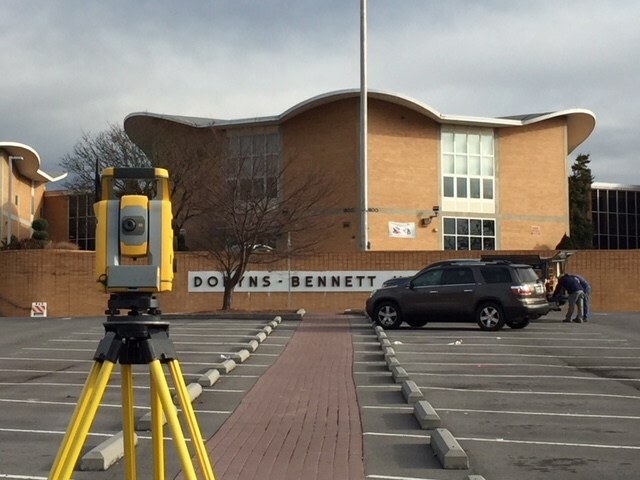 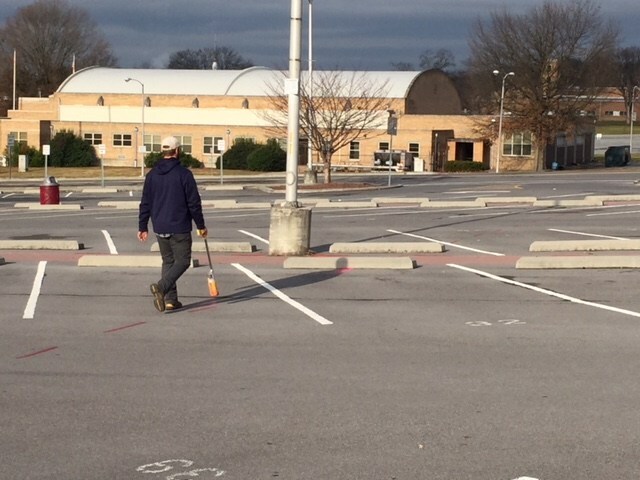 Defining the D-B main entrance. 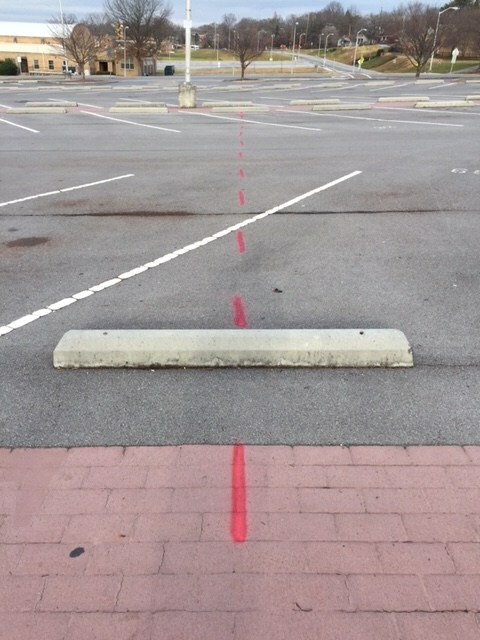 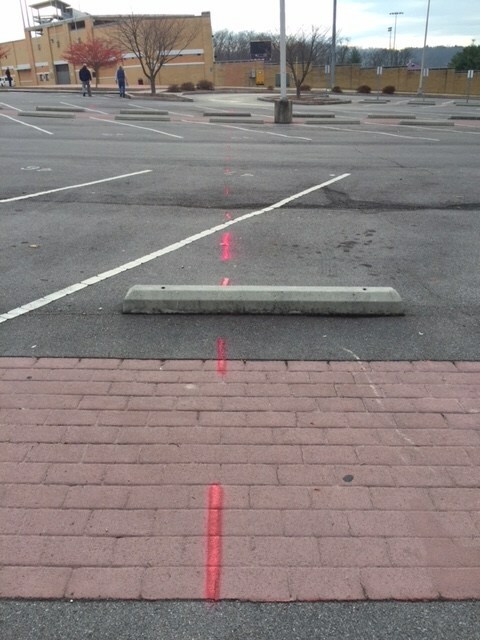 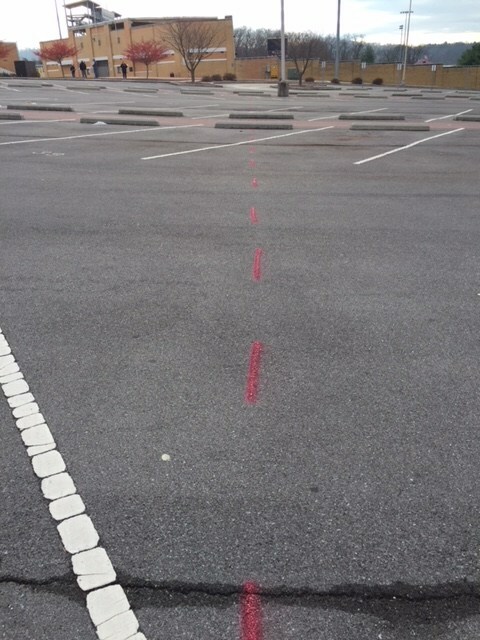 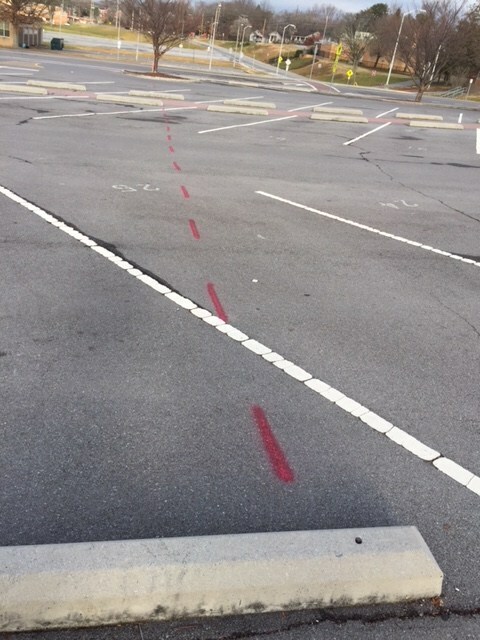 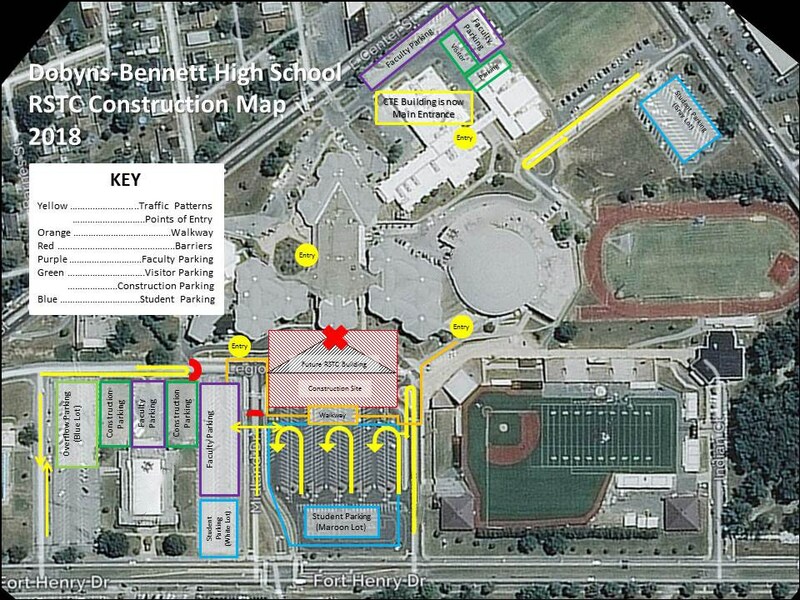 Improving circulation and accessibility at D-B for students and staff. 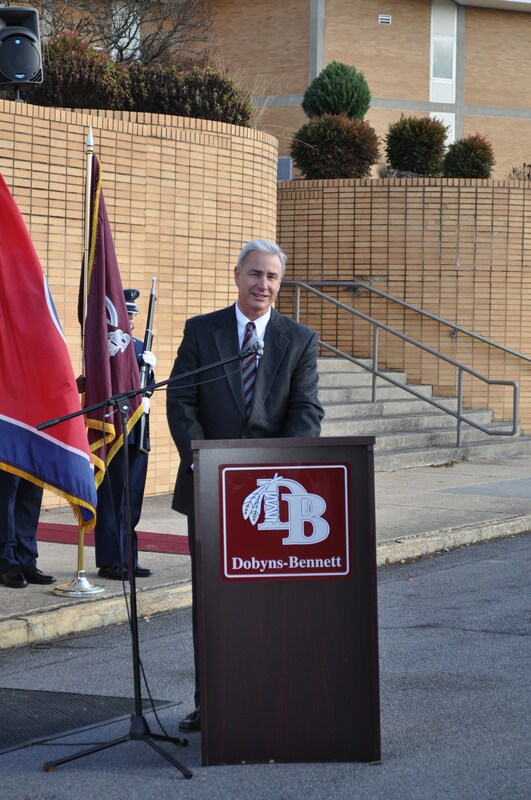 Capitalizing on an opportunity for a new identity for the D-B facility, while maintaining the current design and legacy elements. The new facility would raise the D-B capacity to support 2,500 students at 85% utilization. 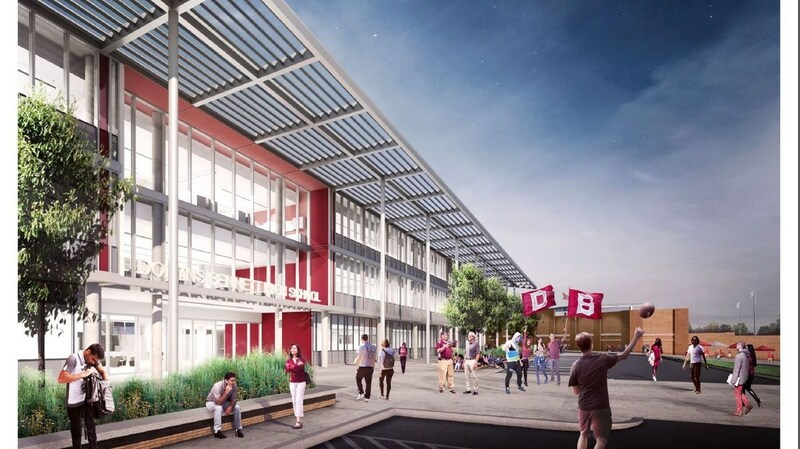 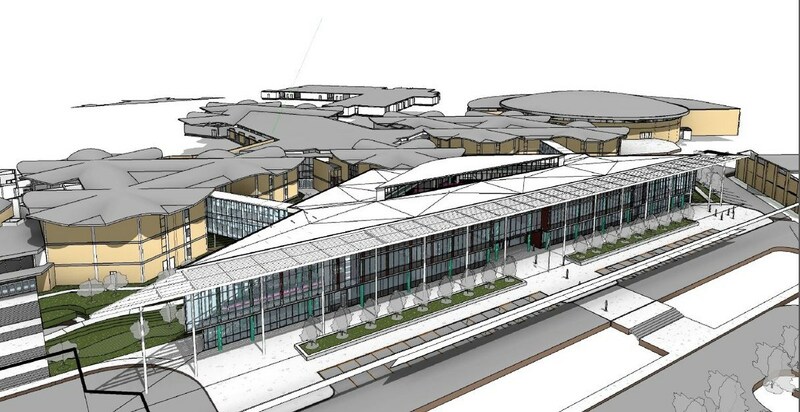 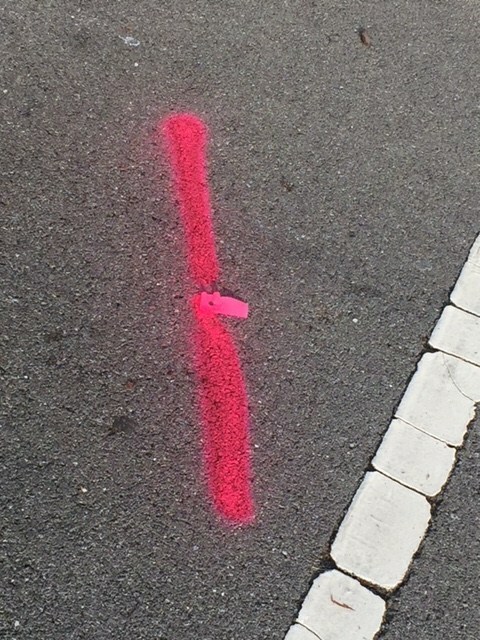 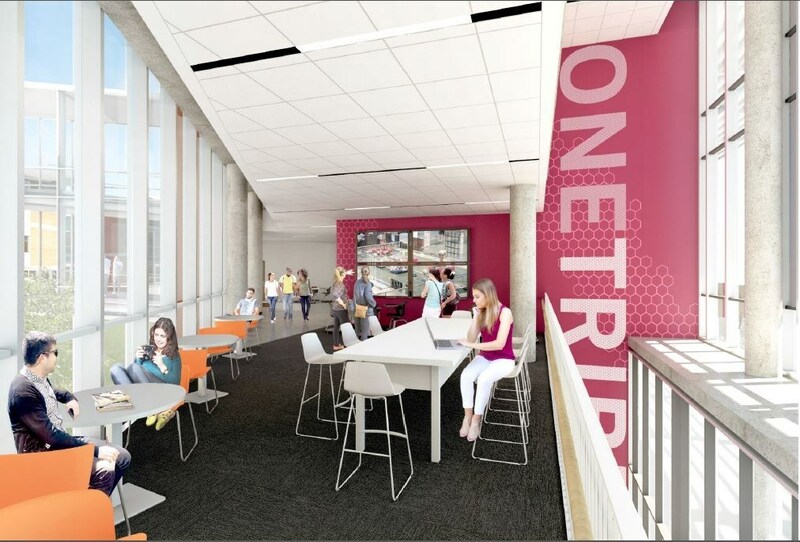 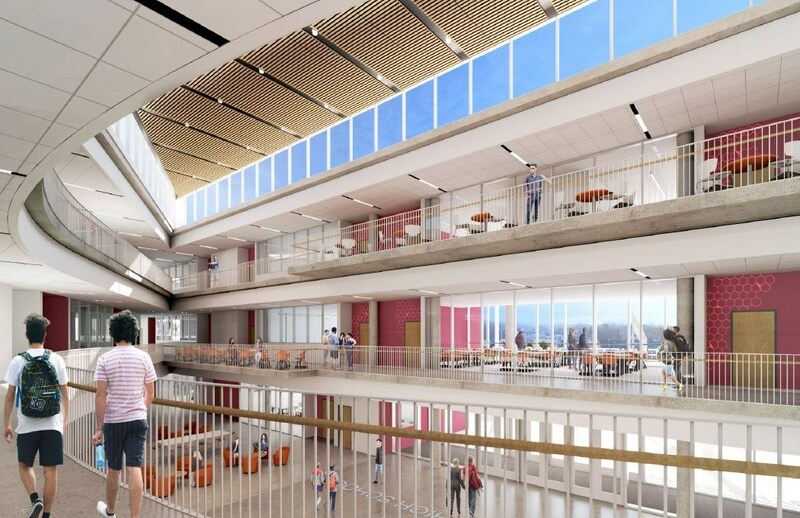 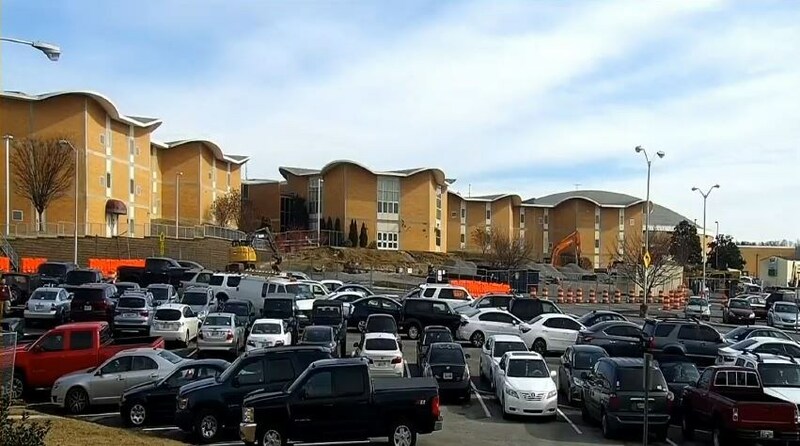 Construction of the new Regional Science and Technology Center will begin in the Winter Break of 2017, with a potential move-in date in the Spring Break of 2019.